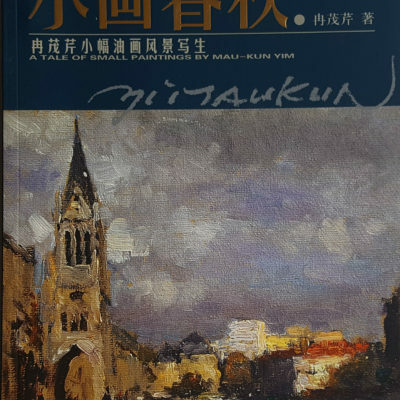 Drawing Handbook is Mr. Mau-Kun Yim’s latest publication. 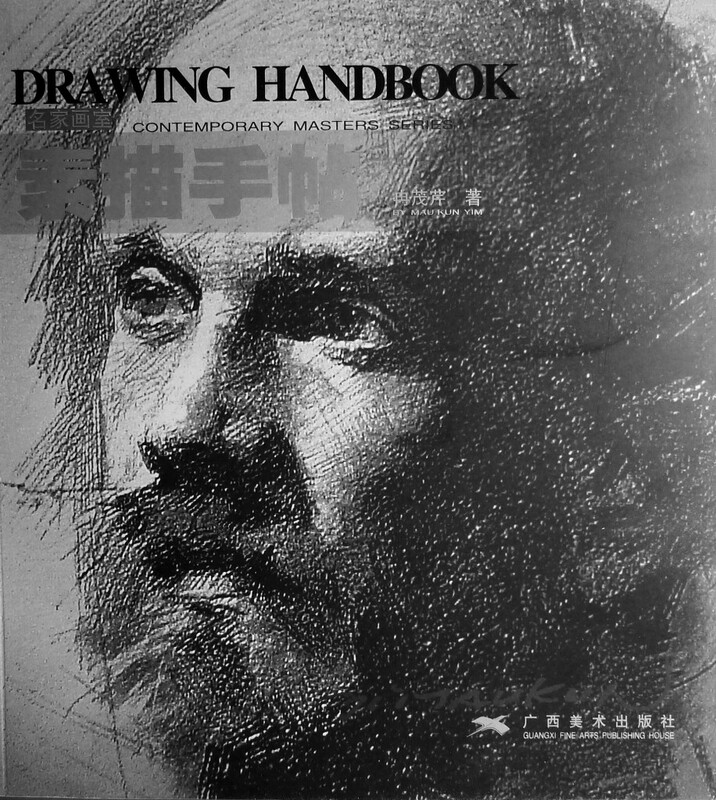 It’s a collection of drawings throughout his career including drawings done in Hong Kong in 1980s and latest drawing demonstration in his teaching studio. The book also includes images of drawing process for some of the drawings so that the reader can have a better understanding of the artist’s technique and process. 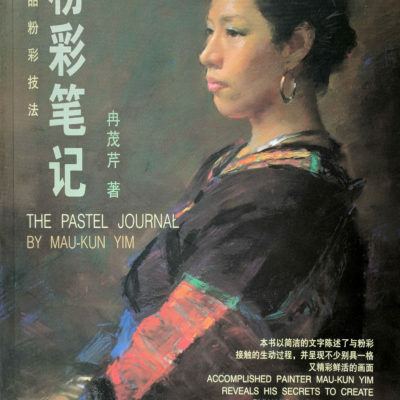 The book is printed in four colors and therefore the images included are close to the original. 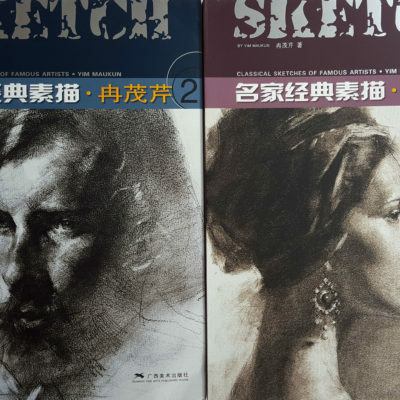 It’s also smaller compared to the other drawing books by Mr. Yim and easy to carry for reference.